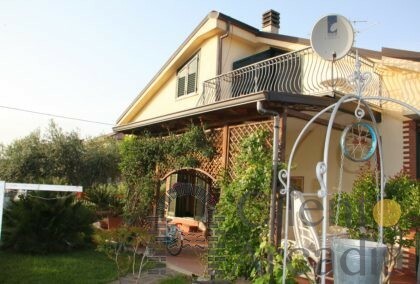 Welcome in the Cilento National Park! 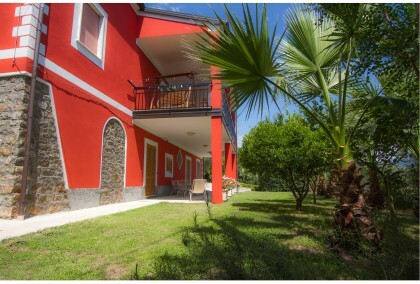 Cilento Arcadia was created to share the love for our land and spread the culture of widespread hospitality, offering villas, apartments and accommodations suitable to satisfy the various needs of visitors and guests of our wonderful Cilento. 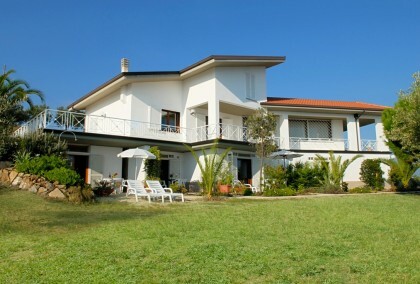 If you are planning your holidays in our Cilento don’t miss the opportunity to find the best housing. All of our accommodations have been personally chosen for their locations, quality and comforts. 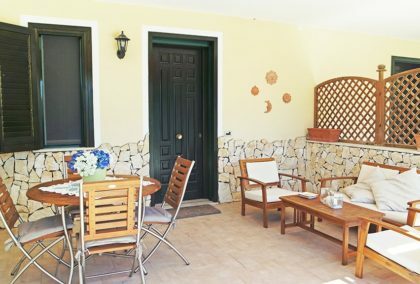 Surrounded by olive groves and lush woods, our holiday homes allow for a relaxing holiday away from the hustle, immersed in an idyllic landscape. Endless golden beaches, lush vegetation, fantastically flavoursome food, wild mountains plummeting into the azure sea and ancient ruins appear all around the coast line of Cilento. Enjoy beautiful scenery, culture and relaxation in the Cilento National Park, at the same time you can easily reach the world-famous archaeological sites such as Pompeii, Paestum and Velia, and famous places such as Sorrento, Capri, Ischia, Positano and the wonderful Amalfi Coast. 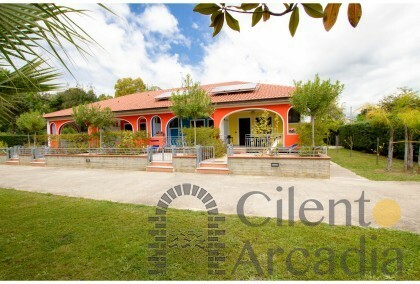 Welcome in the Cilento National Park!